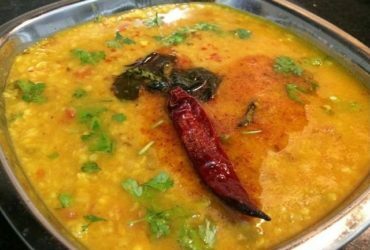 Lentils or dal are a very important part of Indian vegetarian diet. 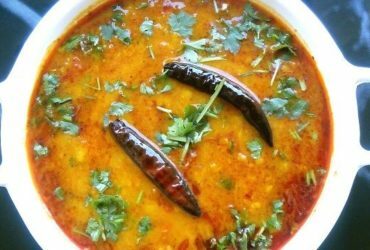 Lentils add essential vitamins, minerals, and fiber to the diet, and they provide protein and sustenance that can replace meat in meals. Sprouted lentils also used is salad aid in muscle generation in the body.